Angela Breeckner is 31 years old and is a traveling dental assistant. She has been a part of Bootcamp Tulsa almost a year. 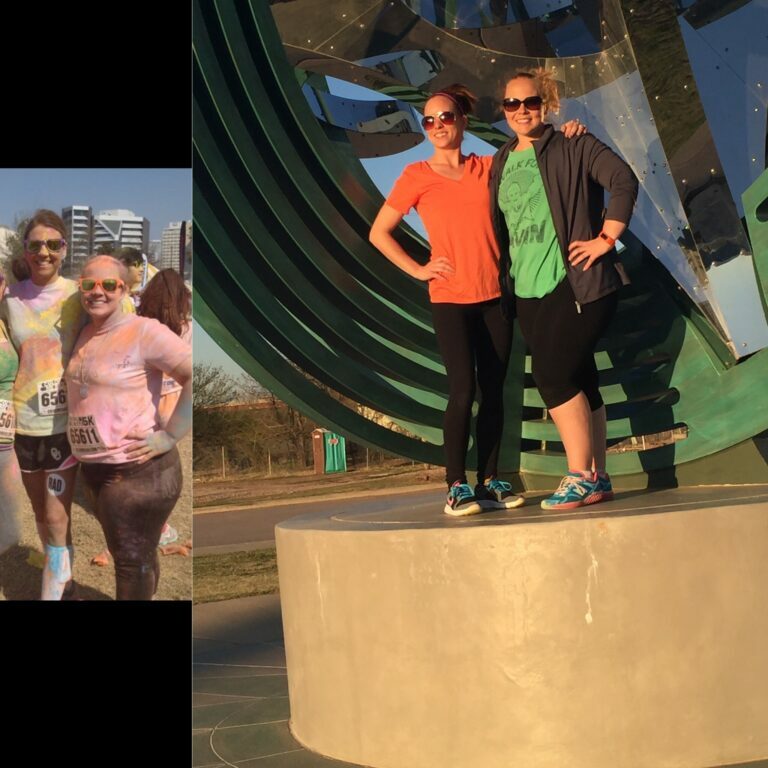 Bootcamp Tulsa has made Angela’s entire family healthier. Because she eats healthy and works out, her girls see that and it makes them want to eat better and stay active too.